0% Finance Available No Credit Checks! Remap2Race are ‘Master Tuners’ in ECU Remapping. 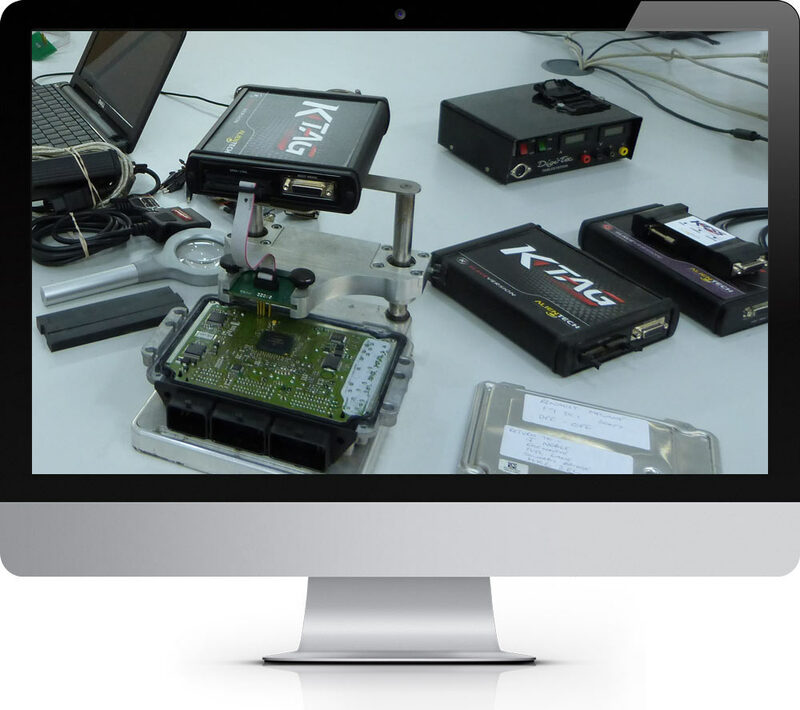 We have over 10 years in ECU Remapping experience, all of our technicians are IMI certified. We have tuned vehicles from everyday cars and vans to exotics like Ferrari / Lamborghini / High-End Mercedes / Porsche / Bentley and so on. Once your IMI professionally certified ECU Remap2Race tech has read the vehicle’s software he will upload the original maps to our file writing team. During the mapping process, we will adjust the parameters to maximize the performance, fuel economy, or a clever blend of both the choice is yours! Here at Remap2Race, we supply the very best ECU software money can buy, we select the very best software suppliers for your make and model of vehicle. Example if we are tuning a BMW we turn to German ECU software developers, the reason for this is that you the customer will get the very best remapping software for your car, van or motorhome. Most remappers will go to one source for there modified software, this can sometimes be the wrong choice as most file writers specialize in certain makes such as BMW’s, Ford, Audi and Mercedes and so on. It has taken years to find the correct file writers and software suppliers for your make of vehicle. We keep this information top secret, as we don’t want our competition getting hold of what we know. This is where Remap2race has the edge over all other remapping companies because we have the full range of perfected software for your vehicle, be it a car, van or motorhome. Once you have found the correct remapping company, you will have years of trouble FREE remapping experience and you like our honesty and you would like to enjoy the benefits of ECU remapping give us a call. Most vehicles can be remapped through the OBD port normally located one foot away from the steering wheel. OBD tuning can be completed on vehicles from the year 2000 onwards. This can take up to around 1hr 30 mins to complete. Is sometimes required on newer or locked ECU’s. This mode of tuning requires the ECU to be removed from the vehicle. This can take up to around 3 hours to complete. High increases in torque are only available for turbo-powered vehicles. The increase in BHP of 20-40% is only available for turbo powered engines. Most of our customers report back between an 8-15% increase in fuel economy. This only applies to turbo-powered engines. Drivabilty is improved due to the extra torque that we remap into the vehicles ECU. Fewer gear changes are also achieved. A lot of our customers remap their vehicles as they may tow heavy pieces of equipment or caravans. A Combination remap or race-2 remap is best for towing as the extra torque really helps. ECU Remapping reduces Co2 emissions due to less fuel being used against power output. Most of our customers report back considerable fuel savings. ECU Remapping will always outperform a plug and play tuning box. They are very common on diesel vehicles as they plug directly into the vehicles common fuel rail. This just fools the ECU and encourages more fuel being injected, it does not take into account the following. Throttle position and so on. There is a host of MIL or faults codes that we can permanently delete such as DPF Fault codes, EGR fault codes and so on. Our company policy is that we will not permanently delete safety equipment fault codes. 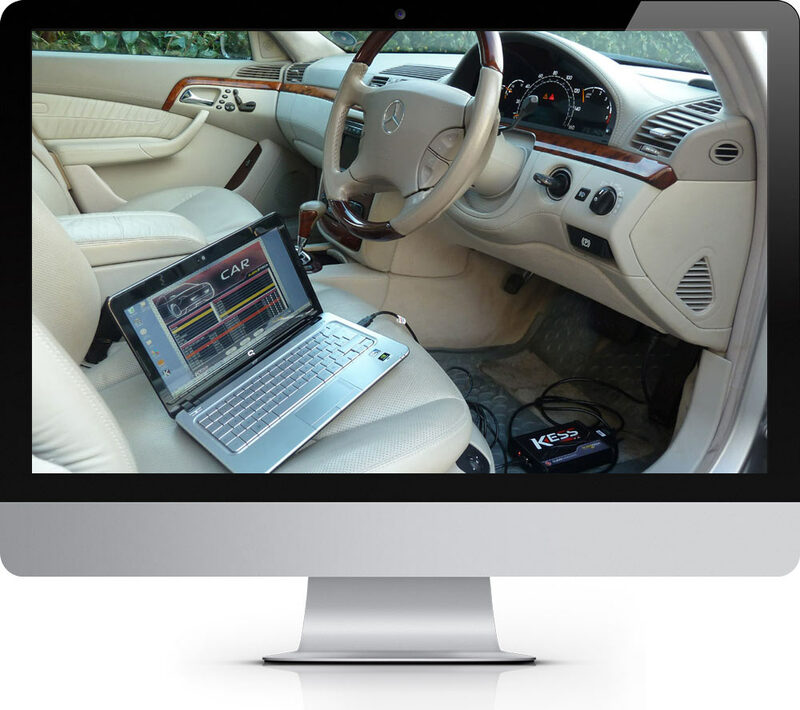 Through ECU Remapping we can apply or remove speed limiters that are set inside the vehicle ECU software. This mainly applies to commercial vehicles such as vans, but there are speed limiters applied to cars as well. Stage remaps are designed for vehicles that have been modified by hardware. For example, if you have fitted either an induction kit, Sports Exhaust, Larger Intercooler and larger injectors. We can map in different engine hardware mods so that their full potential can be achieved.